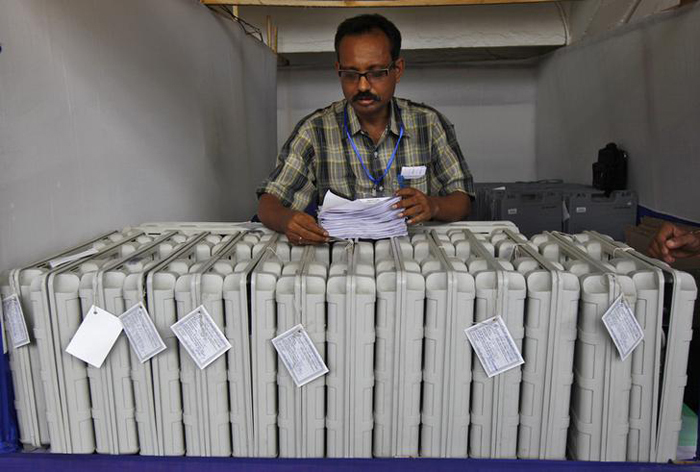 Discrepancies between Election Commission and Electronics Corporation of India Limited data on number of ballot units and control units manufactured have also been revealed. New Delhi: The response by the Election Commission (EC) and two electronic voting machine (EVM) manufacturers – Electronics Corporation of India Limited and Bharat Electronics Limited – to an Right to Information (RTI) query relating to a petition filed following the Uttarakhand polls has revealed administrative and security protocol violations as several machines were apparently handled by unqualified staff. The RTI responses have also revealed divergence in EC and Electronics Corporation of India Limited (ECIL) data on number of ballot units and control units that have been manufactured over the year. Further, it has indicated that proper records on disposal of the EVMs were not available. Additionally, while 70 cases of thefts and loot of EVMs have been reported, no convictions have happened so far. Incidentally, all these cases were reported from states which are now under BJP rule. This assumes significance since various parties have alleged EVM tampering in the assembly elections to five states held earlier this year and civic body elections held in Uttar Pradesh recently. The petition was filed in April by former Uttarakhand minister and Congress candidate from Vikas Nagar constitutency, Nav Prabhat, against the winning candidate of BJP, Munna Singh Chauhan, before Justice Sarvesh Kumar Gupta of the Nainital high court under Section 80A of The Representation of People’s Act 1951, alleging irregularities in electoral practices during the assembly elections held earlier this year. On receiving of the complaint, the court had ordered the seizure of EVMs used in the constituency, which were then taken into judicial custody. As Congress candidates of six other constituencies – Mussorie, Rajpur, Raipur (Dehradun), BHEL Rampur Hardwar, Pratap Nagar and Hardwar Rural – also lodged similar complaints, they too were clubbed with the original application and the EVMs from these constituencies too were seized on court orders. Prabhat said the issue at hand was the blatant flouting of security protocols of the EC. “There is a clear instruction that for 45 days after counting of votes, the EVMs should not be moved out but in the case of Vikas Nagar and some other constituencies their EVMs were moved from Maharana Pratap Statium in Dehradun to District Collectorate compound just a day after the counting.” Similarly, he said, such movements took place in 13 other districts. Even when the EC summoned EVMs from states that had gone to polls for the ‘EVM challenge‘ in June this year, he said the EVMs which were brought from Chakrata and Dehradun Cantonment constituencies in Uttarakhand were found in Delhi by Congress workers with their locks broken. Subsequently, a complaint was lodged and the state election commission had ordered a probe. But more importantly, the petition filed by the Congress candidate has through RTI replies raised more important issues about adherence to the administrative and security protocol laid down for EVM use. 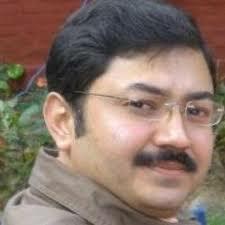 The petitioner said when he filed a query under the RTI Act with the ECIL about the number of personnel deployed by it for the elections in Uttarakhand, he was told by ECIL on that eight regular employees were posted by it in Uttarakhand for the assembly elections 2017. While ECIL had stated on July 31 that “on behalf of ECIL eight regular employees were posted in Uttarakhand” for the assembly elections and that the corporation was there to “provided technical support” as directed by the EC, the petitioner had claimed that the number of personnel disclosed by the state election commission was much higher at 70. Furthermore, the petition had stated that while ECIL had stated that “for any elections conducted through EVMs supplied by ECIL, then only technical personnel from ECIL will be involved”, to carry out “first level check, commissioning and electioning (sic)”, the petition charged that most of the personnel deployed as per the election office reply was not qualified for the job. In fact, the petition said none of the eight ECIL personnel were deployed for the first level checks. So who carried them out? The petition has noted that ECIL’s response was in sharp contrast to its earlier letter in which it had submitted that 71 personnel would be deployed for “sealing, distribution and polling” through EVMs in the state. But these included people from virtually all walks of life such as car dealers, personnel from child care services, a shoe store owner, a doctor, train service operator, mobile operator, marketing agents and even librarians and hotel and accommodation staff. Based on the response received from the district electoral officers after his plea on the number of personnel deployed was referred by the chief electoral officer to them, the petitioner charged that several unauthorised persons were involved in the first level check and other technical work of EVM use which was in “brazen violation of the administrative and security protocol mandated by the Election Commission”. 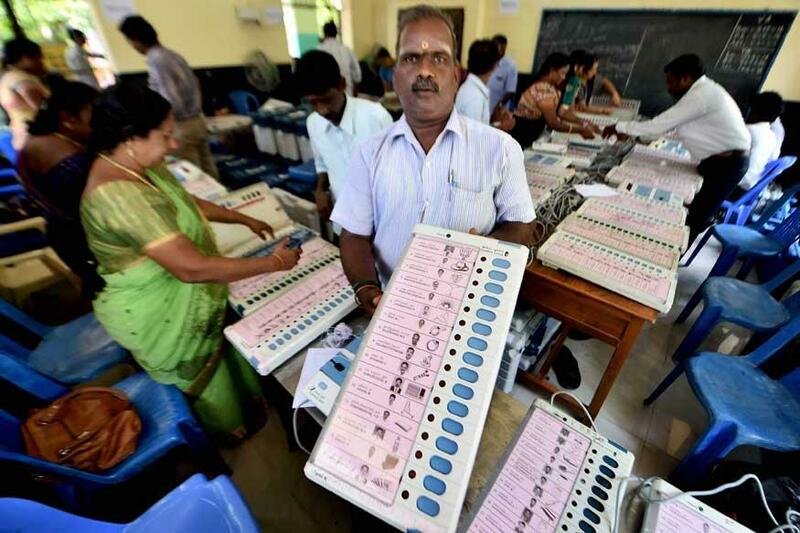 The petition has also revealed that there was a big mismatch between the number of EVMs that were manufactured by ECIL and Bharat Electronics Limited (BEL) and those actually procured by the EC. In fact, while the EC had in response to an RTI query stated on May 29 that 10,05,662 ballot units (BU) and 9,28,049 control units (CU) were manufactured by BEL under Ministry of Defence and 10,14,644 BUs and 9,34,031 CUs were manufactured by ECIL under the Department of Atomic Energy, the petitioner has stated that this figure does not tally with the information provided by ECIL. He said the ECIL has responded saying that it had manufactured 13,70,391 BUs and 11,31,399 CUs. So, in fact, it had manufactured 1,97,368 more units of CUs and 3,55,747 more units of BUs than those disclosed by the EC. The RTI response from the EC has also established that in the past few years, EVMs have been stolen or robbed only in the states that are under BJP rule now – namely Gujarat, Madhya Pradesh, Chhattisgarh and Assam. The petition had charged that surprisingly, in all 70 cases in which EVMs were stolen or looted, the accused were let off scot free while the authorities had claimed their conviction. Based on the response received from the EC to its query filed on April 10, it had further stated that no fixed procedure or protocol was adopted in cases of loot, theft or loss of EVMs. Moreover, it had observed that “all court cases, where EVMs were looted/stolen, were put to trial as per normal theft/loot cases” and “not as special category cases”. To top it, the petition had pointed that that “till date no one is convicted in any EVM theft/loot case as per records furnished by the Election Commission of India”. In view of the urgency of the matter, the petitioner has sought day-to-day hearing in the matter, which is due to next come up for hearing on December 27.